All stories are influenced by other stories. Many writers say they don’t read fiction while they are writing a book because they don’t want another book to impact the story they’re working on. But I’m always writing, which would mean I could never read, and that would be very sad. 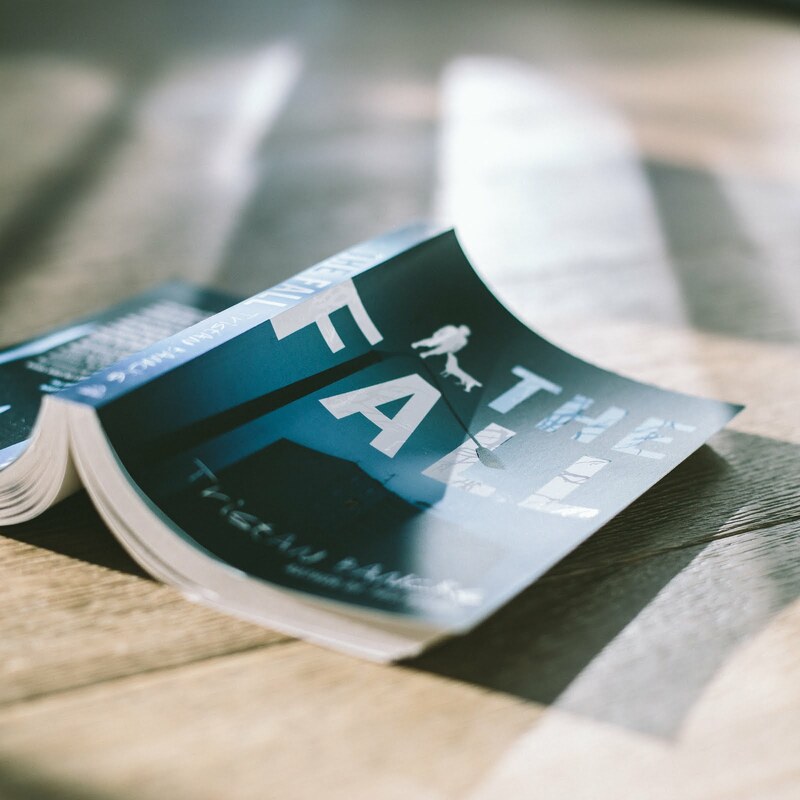 Here are five books that had a clear impact on the writing of my new crime-mystery novel for ages 10+, The Fall. 1. 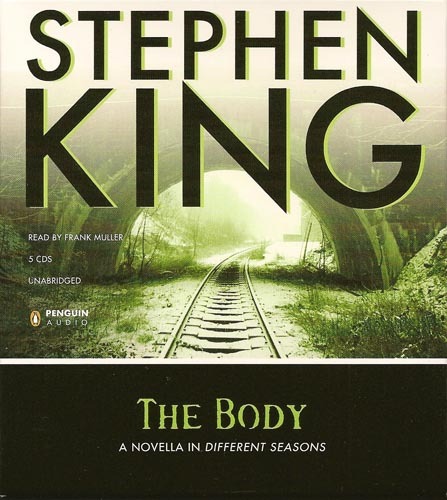 The Body by Stephen King. The book was turned into the movie Stand By Me. Possibly my favourite book and my favourite movie of all time. I read this in high school. It’s for an older reader than The Fall. It’s a powerful story, well told. On the opening page is the line ‘I was twelve going on thirteen when I first saw a dead human being’. I was reflecting on this line, one of my favourites from any book, wondering if I had ever seen a dead human being, when I remembered a crime scene I had visited on work experience with a news crew in high school. This was the beginning of my journey on The Fall. 2. 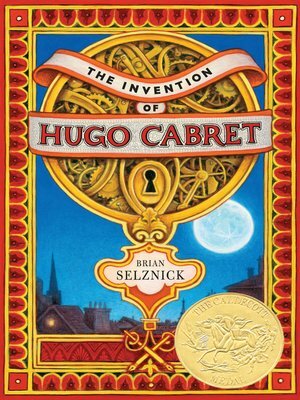 The Invention of Hugo Cabret by Brian Selznick. One of my favourite books. I love the cinematic references, the illustrations, the Paris location, the characters, the unusual format and I love Martin Scorsese’s film adaptation Hugo. Like Hugo, Sam in The Fall is reaching out to his father, yearning for connection, trying to understand him. (Hugo’s dad has passed away.) Hugo Cabret is set mostly in one location, the train station, just as The Fall is set mostly in one apartment building. And while The Fall is not illustrated and there are no explicit cinematic references, the unfolding of the story feels very visual to me. 3. 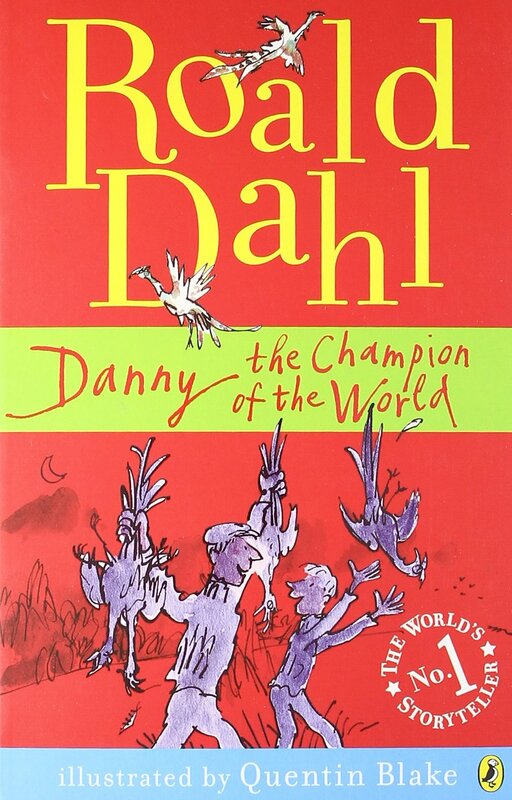 Danny the Champion of the World by Roald Dahl. One of my favourite Roald Dahl books. I love the father-son relationship. I love that there is mystery and darkness. Danny idolises his dad, but his father makes some questionable choices. The Fall is a very different book but I can see all of these threads in my story. I picked this up a couple of years ago. 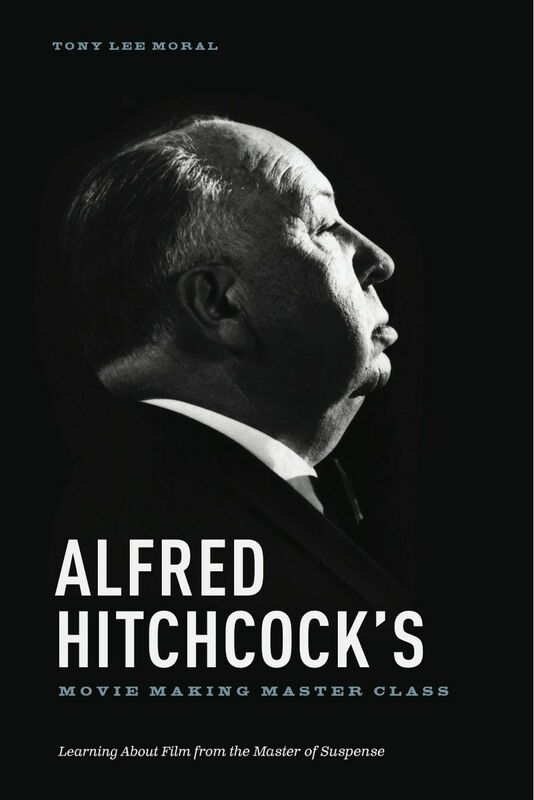 Hitchcock’s thriller Rear Window was an early influence and I had decided to set The Fall mostly in one location over twenty-four hours. I did this partly as a writing challenge to see if I could use the contained location and time to ramp up the suspense in the story while never letting the audience become bored with the setting. This book became my masterclass with the greatest suspense / thriller storyteller of all-time. I think this is the best realistic fictional ‘detective’ story around. It has narrative drive and the hallmarks of a good mystery and the central character, Christopher, is human, authentic and intriguing. He has issues with his parents who have made some poor choices. He suspects his father of grave wrongdoing and he is trying to navigate the complexities of the adult world but is determined to find his own solutions. 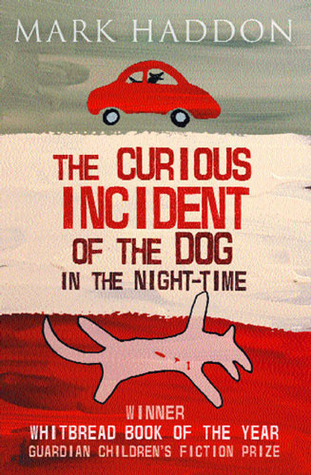 Re-reading ‘Curious Incident’ while writing my book showed me that kid mysteries can be realistic, somewhat dark and feature characters with true human foibles.